Looking to recharge, unwind and reconnect with yourself and nature? 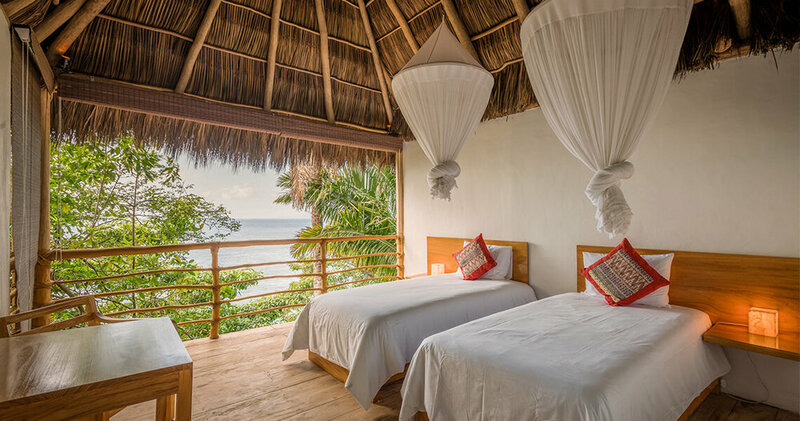 We offer you the vision of an exclusive, tropical unspoiled beachfront property nestled between lush jungle and emerald ocean, twice daily yoga practices, nourishing gourmet Mexican cuisine, open air palm thatched roofed casitas, oceanfront spa & restaurant, lounge bar, sand terrace and the offering of a Temazcal (an ancient Shamanic sweat lodge ritual). All of this a vision of sanctuary for your soul. 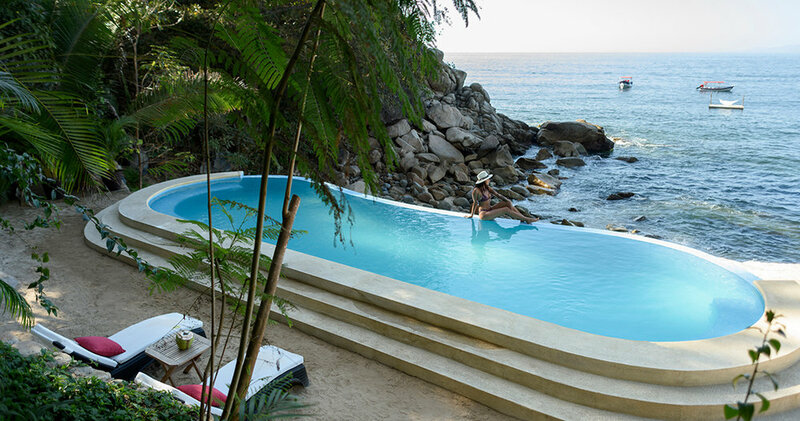 Please join us for this 7 night escape to Xinalani Retreat; one of the most sought after yoga retreats in ALL of Mexico! 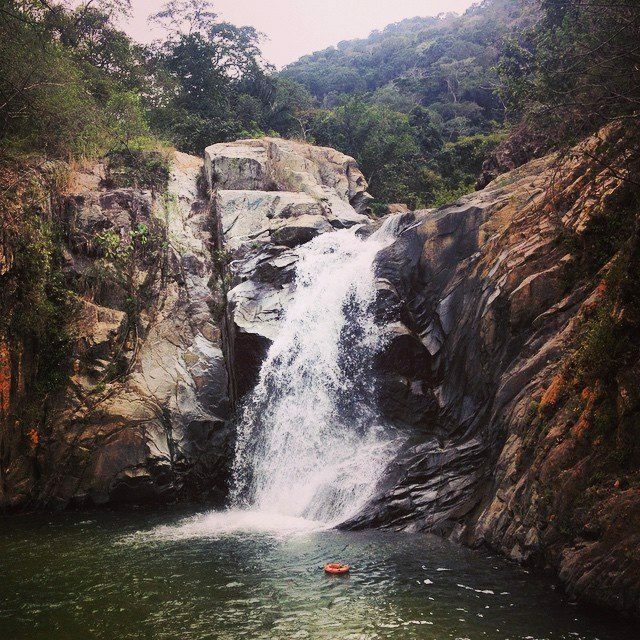 Located in Puerto Vallarta, Mexico it is a short 12 miles south of Puerto Vallarta International Airport! 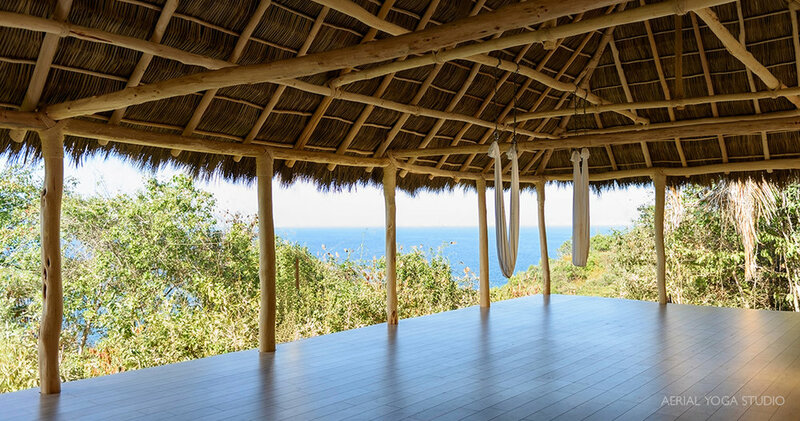 We will offer two yoga practices per day (optional, of course) in an open air studio overlooking the ocean. 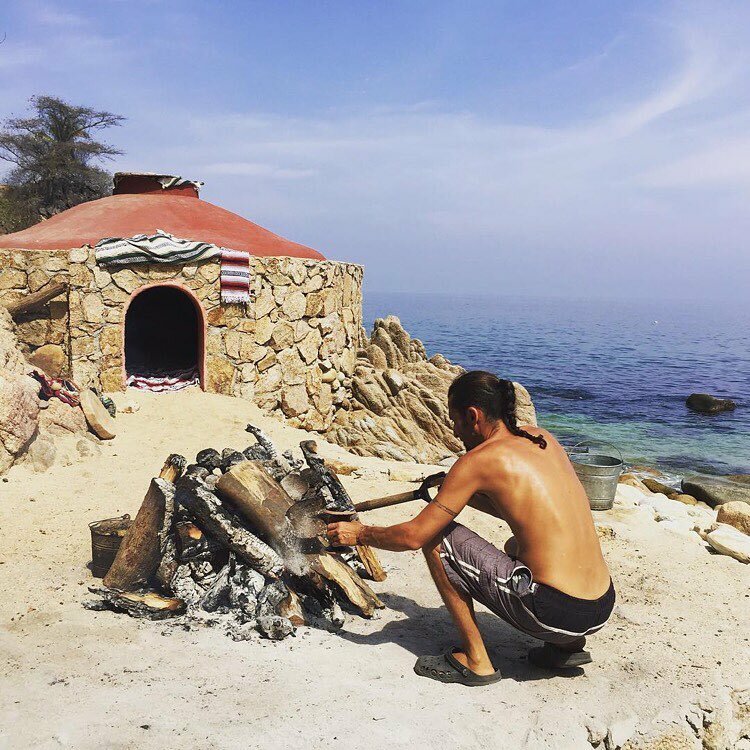 These classes will follow a natural rhythm of self-discovery and progression throughout the retreat and will include a daily uplifting vinyasa practice with an energetically complimentary and unique blend of yin, pranayama, chanting and meditation leaving you feeling renewed, refreshed and empowered by week’s end. Expect to have ample time to choose from an array of on-site or off-site activities or simply to relax. Optional adventure activities include surfing (right at the property!) as well as stand up paddle board lessons, kayaking, snorkeling, scuba diving, salsa dance lessons, etc. All are available at an additional cost. Each gives an opportunity to leave the ordinary, get out of the comfort zone, let loose and have some fun! Set an intention if you wish and make this very relaxing and inspiring week your own magical experience. The first and last days are reserved for travel. For boat transportation purposes, please book an arrival flight that lands no later than 4:30pm and a departure flight that takes off no earlier than 11:00am. 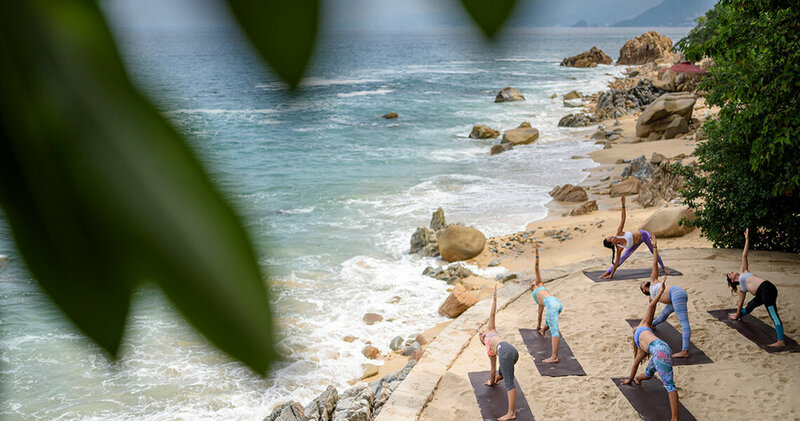 Whether you are newly on the yoga path or an experienced practitioner, this retreat is for YOU. * These options are limited and are on a first come first serve basis. * Pricing does not include: airfare, excursions, bodywork treatments, gratuities, alcoholic beverages. * Getting to Xinalani: Please book an arrival flight into Puerto Vallarta International Airport (PVR) landing no later than 4:30pm and a departure flight leaving no earlier than 11:00am. * A $500 non-refundable deposit is due with registration along with a payment plan for your remaining balance. Full payment is due by January 7, 2019. I have been a student of yoga circa 2004. My 200-hr teacher training was completed with Jacqui Bonwell in 2011 and in June 2015, I completed an advanced 500-hr training with Ame Wren and Kevin Courtney through Boston Yoga School. I continue to study yoga regularly with many gifted mentors along the Northeast Coast aiming to blend the best of the Vinyasa, Power Yoga, Ashtanga and Iyengar systems into an eclectic flow practice. I am known to deliver a strong, balanced and accessible approach to the yoga practice enriched with specific but supportive functional alignment. My mission is to encourage students towards developing a sustainable practice that enables good posture, perspective, insight and well-being. Formal yoga training began in early 2011 and through a magnificent evolution has brought me on a journey of gratitude. I have been so blessed to study with such teachers as Shiva Rea, Roberto Lim, Seane Corn, Todd Norian, Anodea Judith, Josh Summers, Bernie Clark, Francesca McCartney and Johanna Bell as well as so many more. Each has given me a light of perspective on the value of what it means to be a Spirit on this human journey. My teachings have evolved through a steady growth of both Vinyasa and Yin Yoga - first with a masculine and disciplined approach to the access of Self through body awareness and now to dancing with the Shakti feminine elements that so serve the wholeness of the new culture we are growing with. The union of the two is Yoga and life in its fullest sense. It is a guide and reflection of our evolution and for our evolution. I have been teaching in a variety of venues and yoga studios in the greater Portland area since 2011. The summer of 2016 brought me to a beautiful location in Vancouver, BC Canada to host my first yoga retreat. It is one of my favorite environments for teaching as the immersion into yoga for the student held in loving space is evolutionary. The awareness that I might hold the space for the growing heart of another in practice has allowed me to know that the greatest purpose one can have in this incarnation is connection and oneness. Love is the guiding principle. The sphere of yoga is immeasurably infinite. It is my belief that each person penetrates the sphere with the practice that resonates most sweetly with their own experiences of who they are. This entry point may be through asana practice, meditation, or the breath noticed in the daily challenges of living. We find our yoga in daily conversations, the ability to ground ourselves in the midst of struggle amongst our human family and in the many moments of strengths that surprise us. The recognition of the yoga as union (yoking) of all things is the practice of awakening that we are here for.